Stern PR cares about each and every client. As your Omaha marketing consultant, manager Susan Stern shall analyze, recommend and implement an effective plan of action aimed at reaching your organization’s benchmarks. Run your company. We’ll handle the rest. We provide Omaha website design services and create eye-catching websites for business or organizations with WordPress CMS, Joomla and more. 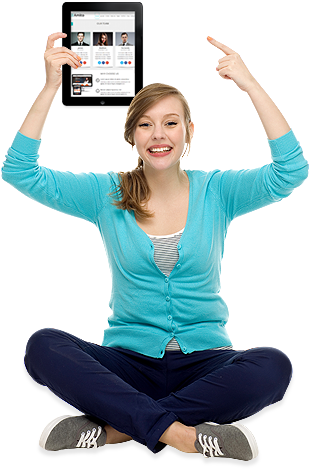 Our web development team designs mobile responsive sites that are easy to use, modern and tablet-friendly. We are Omaha copywriters that will tell your company story right. We pen great websites, press releases, PR articles, video scripts and more with rich copy that is easy on the eyes, ears and search engines. Organic Search Engine Optimization is the best use of your internet marketing budget. Get real, long-lasting results with our proven system of bringing customers to your doorstep with relevant content via PR articles, press release, blog and geo-targeted SEO pages. We also offer pay-per-click and interest-based advertising. Run your company. 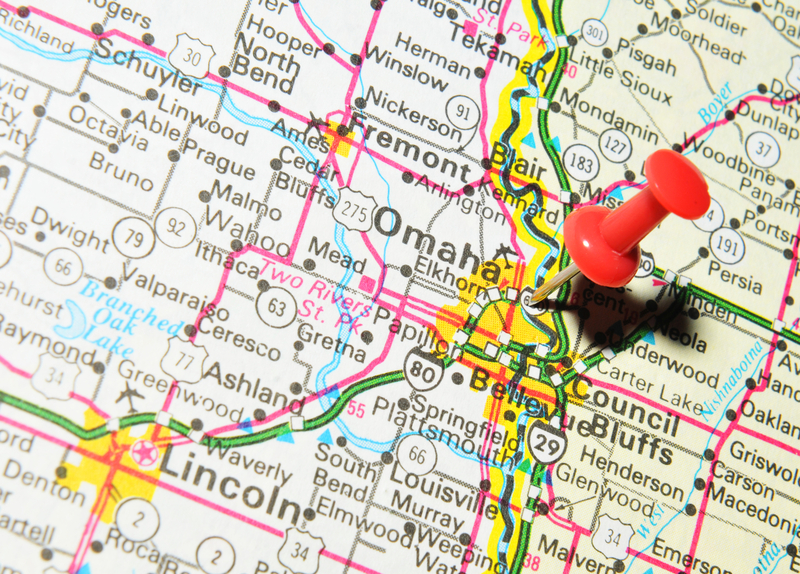 We’ll handle the rest with a monthly Omaha SEO company plan. When you contact us for Omaha marketing services, we look at your logo. We see if your website is SEO-optimized and mobile responsive. We examine your social media presence and online directory listings. Most often organizations are not doing what’s needed for maximum search engine exposure and identity branding, on and offline. We handle it for you. Our Omaha Marketing firm puts together a written quote outlining the scope of the project and the costs. Once we receive a deposit, we’ll quickly get moving, ready to take your business to a higher level. Once we complete the original project scope, you’re ready to get started on a monthly maintenance plan. We manage your SEO and social media using a proven mix of internet marketing, public relations and advertising. We may also recommend traditional marketing avenues, too. Count on us to recommend what your organization needs. From time to time we may encourage email marketing, billboard, mailers, video and more. If you have a hearty budget, we recommend a marketing mix to include both traditional and digital avenues. We create great TV and radio commercials, design eye-popping billboards, interesting graphic design ads, mailers and the like. Content is king. Nowadays most people search online for local business. Your website needs to appear on the 1st page of Google for keywords to succeed. 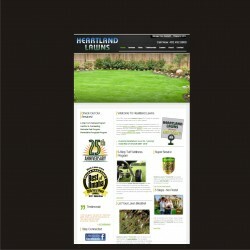 Our Omaha SEO company offers budget-friendly monthly plans. Run your business. We’ll handle the rest with a mix of PR blog copy, graphic design, custom photography, video and more. Every business or organization needs a mobile-responsive website or risk a Google penalty and search engine down ranking. 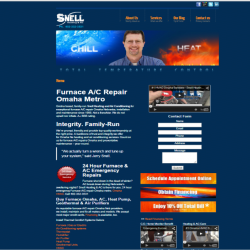 Stern PR creates tablet and smart-phone friendly websites that get benefit your Omaha search engine company positioning. Every business or organization should commit to engaging in community goodwill and pushing positive viewpoints. 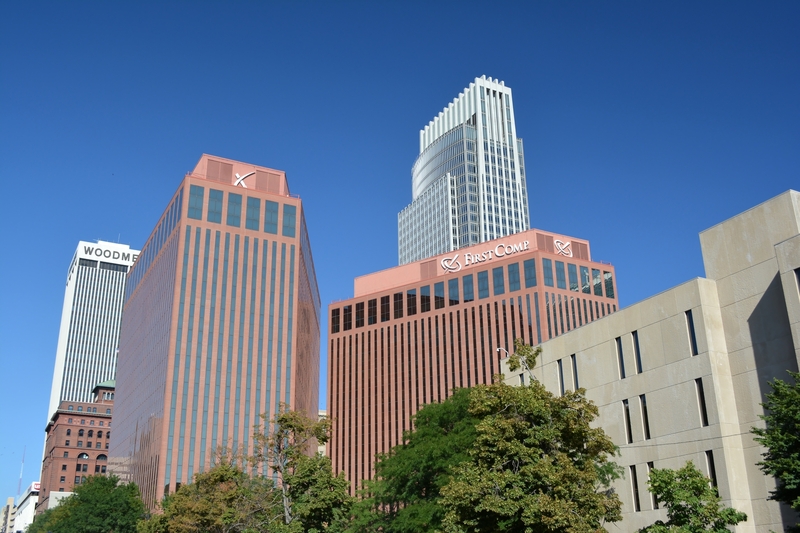 Our Omaha Public Relations firm will get you there with ethically-driven campaigns that achieve news coverage. Have a cause to champion? We will develop the entire campaign from scratch. Any industry. We are former journalists. Our web and graphic designers, photographers and creative professional team use premier tools to enhance images, graphics and website designs that make our work stand out from the rest. Java what? Do not worry. We will handle the technical details. Run your company. We do the rest. We provide a myriad of services that business professionals seem to like. We’re an Omaha resume writing service. We conduct online market research. Just name the task. Our Omaha Nebraska internet marketing firm does more than digital. We’ve spent the last 25+ years perfecting traditional avenues, too. We believe that websites and advertisements should contain custom photography rather than stock images whenever possible. We shoot outstanding pictures that are creative and outside the box. We pen rich copy for traditional and digital media. As former broadcast journalists, we write tight sentences with active verbs and rich adjectives. Omaha press release services, blog writing, website content and more. We offer HD Omaha video production services. From idea, script, voice-over, editing to media buying and placement. We create a successful email marketing campaign with a compelling offer, a creative and an enticing subject line and exceptional graphics and copy done at the most popular times of day. Our research found that the best open rates tend to be emails sent after lunch time and not on Friday’s. 1. How can we reach our target market online? 2. Should I spend dollars on phone book ads? 3. What is SEO? 4. Why should I outsource internet marketing? 1.Stern PR designs great logos. 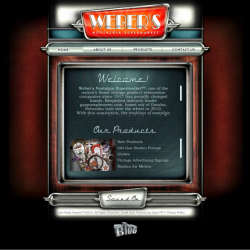 2.Web designs are mobile responsive. 3.Stern PR gets clients on 1st page for keywords. 4.We should sign up for a Stern PR monthly marketing plan. Care about client success. 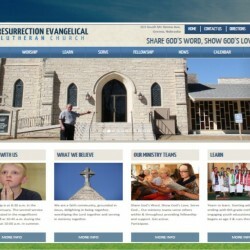 Better branding solutions by Stern PR Marketing, an Omaha Nebraska website design firm and more. TAKE A BREAK. 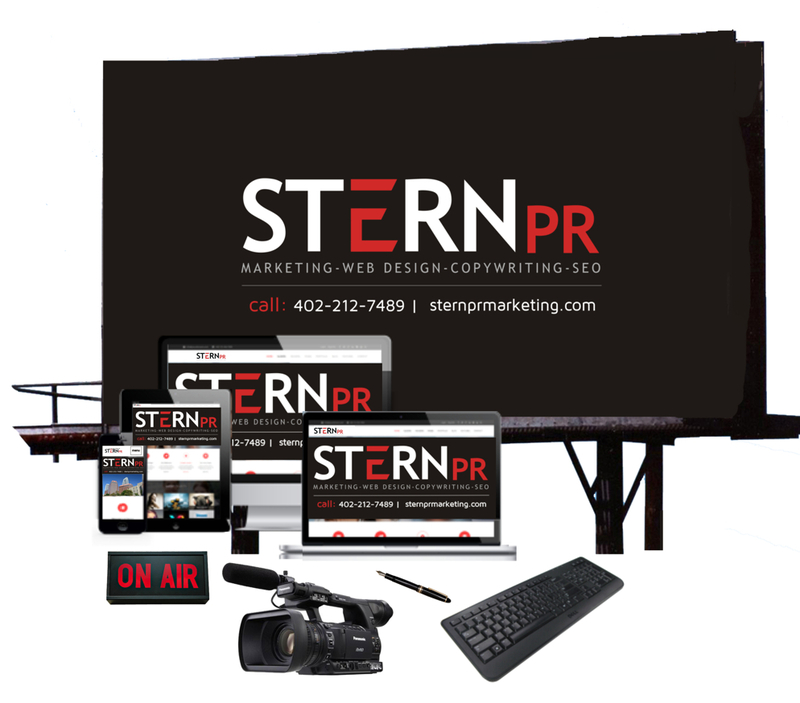 LET STERN PR MAKE YOU A NEW WEBSITE! It does NOT take a 5-10 person team to brand a product, service or even a national campaign! Heck no. We are a small team of professionals who are experts in our fields. A proven track record. We can do it all with a few – a highly creative and intelligent crew. We analyze what you're doing right and wrong and are honest about what you need. If we recommend something, believe it to be true. Google is constantly changing their algorithms. We read, study and do the latest SEO techniques. We work one-on-one with clients. We're small and flexible. We answer the phone. We care. Consistent name branding across all platforms is a must! One stop shop. Offering extras like HD video, photography, voice-over and more. Our flexible monthly plans start at $500 for website, social media and search engine optimization services. We blend a mix of professional PR “news section” and website blog copywriting, photography and graphic design to build Google rank on your website, manage social media and directory listings. We manage upcoming events copy, website calendar, security and software updates. As marketing consultants, we represent a variety of businesses and organizations from multiple industries. As former journalists, we can handle just about anything. Omaha Nebraska Internet Marketing services. Traditional marketing. Multimedia. Public Relations. Advertising and copy. We are veteran former on-air broadcast journalists, web designers, PR practitioners, video producers, writers and SEO pros. We strive to do what’s in your company or organization’s best interest. A lot to help your business grow! Name branding building and maintenance on and offline. We are a small yet effective one stop shop for website design services, SEO, copywriting, graphics, video production, marketing consulting services and public relations firm work located in Omaha Nebraska USA. Omaha Neb Public Relations services by former broadcast journalists. That makes us better. Marketing, Advertising, Public Relations. They all spill into each other. Stern PR handles them all with precision and 25+ years’ expertise. Stern PR produces a great news release strategy, writing and distribution. Proven track record of obtaining client coverage in the Wall Street Journal, Reuters, Omaha World Herald, Lincoln Journal Star and more. You came through as a true professional with ethics and integrity. 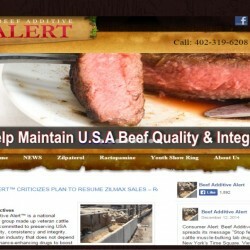 We really appreciate the PR campaign plan you developed for Beef Additive Alert. Our message continues to reach consumers and the industry from the Wall Street Journal to Reuters.